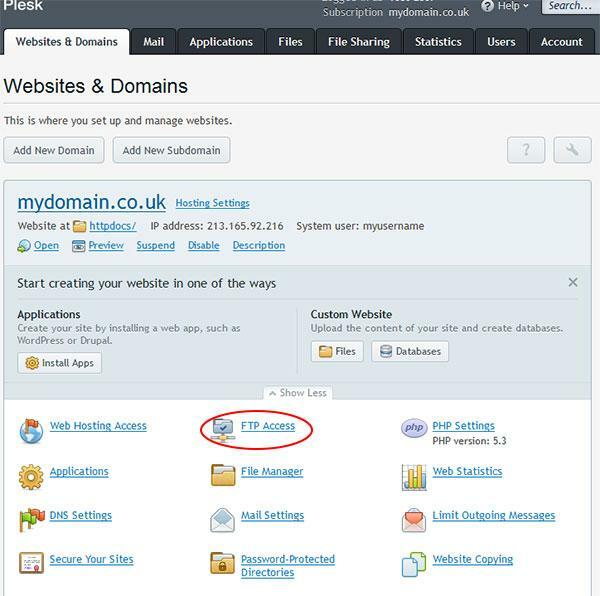 Once you have your hosting account details, it's quite likely you'll want to be transferring files to it - probably in the form of a website. 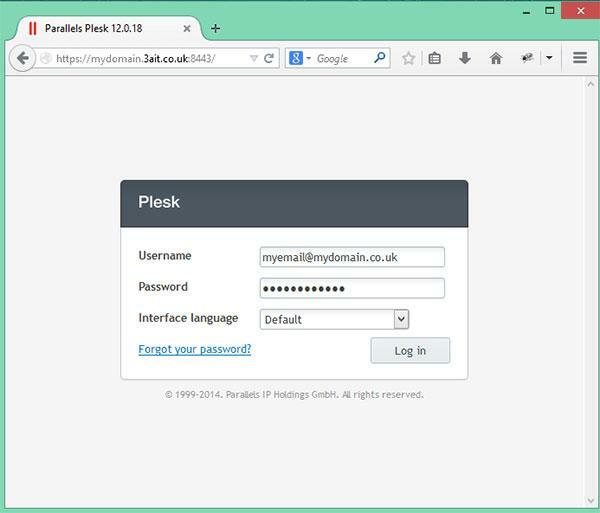 While Plesk does offer tools move files around itself, we recommend using FTP to do this. To do this, you will need an FTP client. While we don't support any client in particular, Core FTP (Windows only) and Filezilla are both used by 3aIT. That should be all there is to it. If you want to upload files to your website, these should be placed in the "httpdocs" directory. 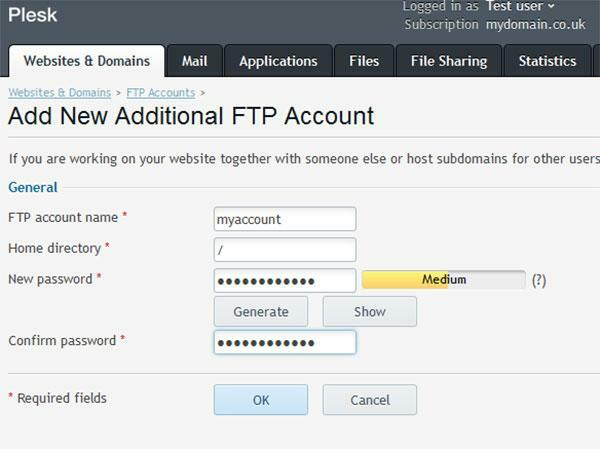 Step 3: Click "FTP Access"
Step 4: Click "Add New FTP Account"
Step 5: Create the new account. 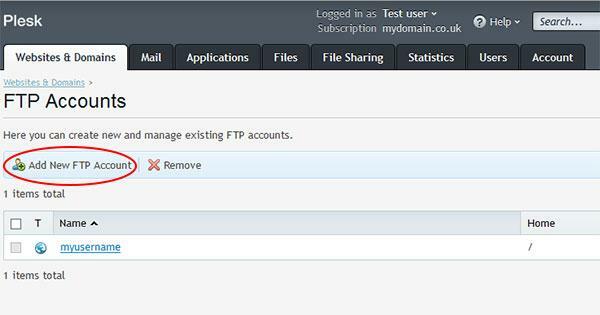 The "FTP account name" will be the username to enter into the FTP client. 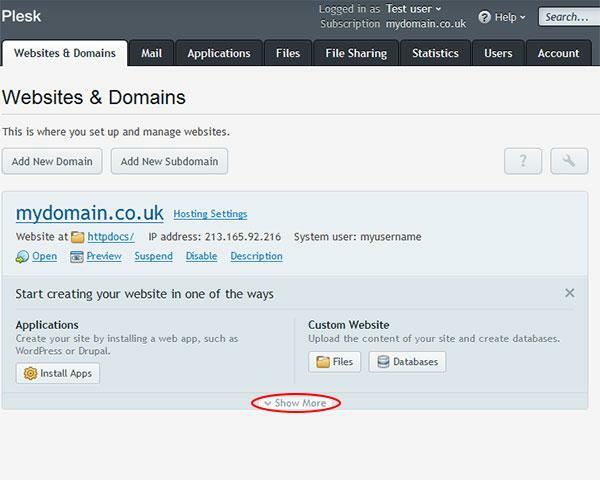 The home directory is the folder in your hosting account this user has access to. Therefore, if you only want it to have access to your website files, you would enter "/httpdocs" here. The password is the password that user will need to enter into their FTP client. Click OK.